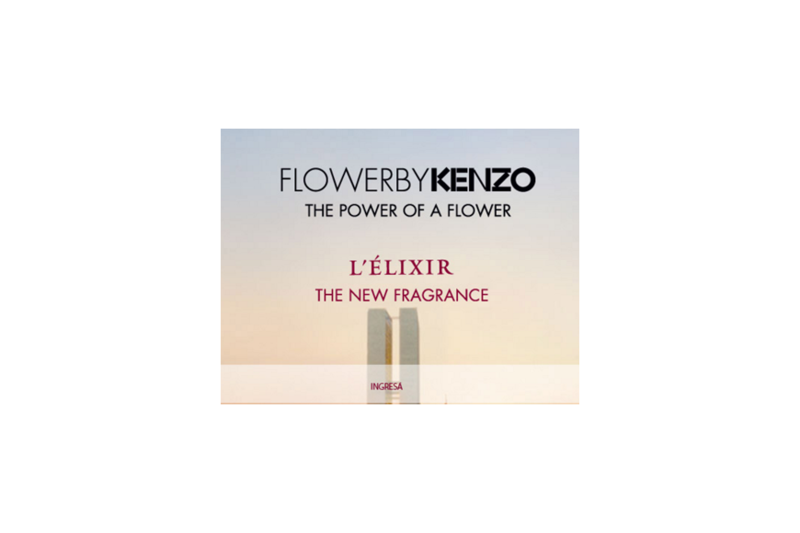 Hybrid Application to promote a new fragrance by Kenzo. It was built to impulse the fragrance in promotions points. Participants had to use the application to send a message which were then shown inside a red flower in the site. Online Synchronization: When internet service was not present, the App saved the user messages in memory cellphone. Then when internet service was available, clicking a single button the messages were sent to a server.